UNU-WIDER : Annual Lecture : WIDER Annual Lecture 22 - The political economy of structural transformation - has democracy failed African economies? The political economy of structural transformation - has democracy failed African economies? The 2018 WIDER Annual Lecture which will be given by Professor Ernest Aryeetey. He will discuss the political economy of structural transformation in Africa. The lecture looks at how various political regimes and economic policies have shaped the African development trajectory, and what are the necessary next steps for achieving economic transformation. Missed the event? Watch the video of the 2018 WIDER Annual Lecture. In the last six decades various political regimes and economic policies have been tried and tested in Africa, all intended to quicken the pace of economic development and necessary structural transformation of the economies. Most states have moved from authoritarian regimes with relatively open economies to embrace democracy and liberal economic systems. However, growing dissatisfaction with outcomes of recent economic experiments has undermined confidence in liberal economic policies and democratic institutions. This lecture will review the evidence on why governments do not pay enough attention to structural reforms. It will argue that African nations have no choice, but to go back to basics, relying on new technologies and effective economic policies to pursue structural transformation. Professor Ernest Aryeetey is the Secretary General of the African Research Universities Alliance. Previously, he served as the Vice Chancellor of the University of Ghana and Director and non-resident Senior Fellow with the Africa Growth Initiative at the Brookings Institution. 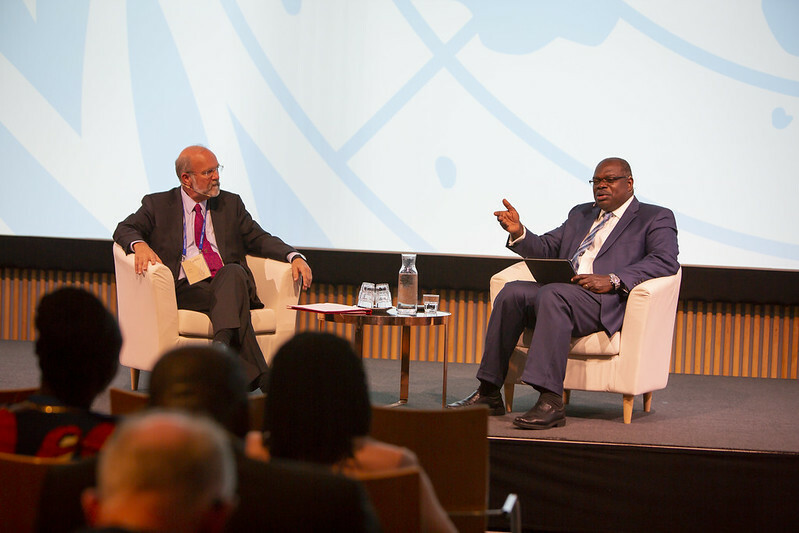 He served two terms as Chair of the UNU-WIDER Board and is currently a member of the UNU Council. Aryeetey’s research focuses on the economics of development and the role of institutions in development, regional integration, economic reform, financial systems in support of development, and small enterprise development. He is very well known for his work on informal finance and microfinance in Africa. 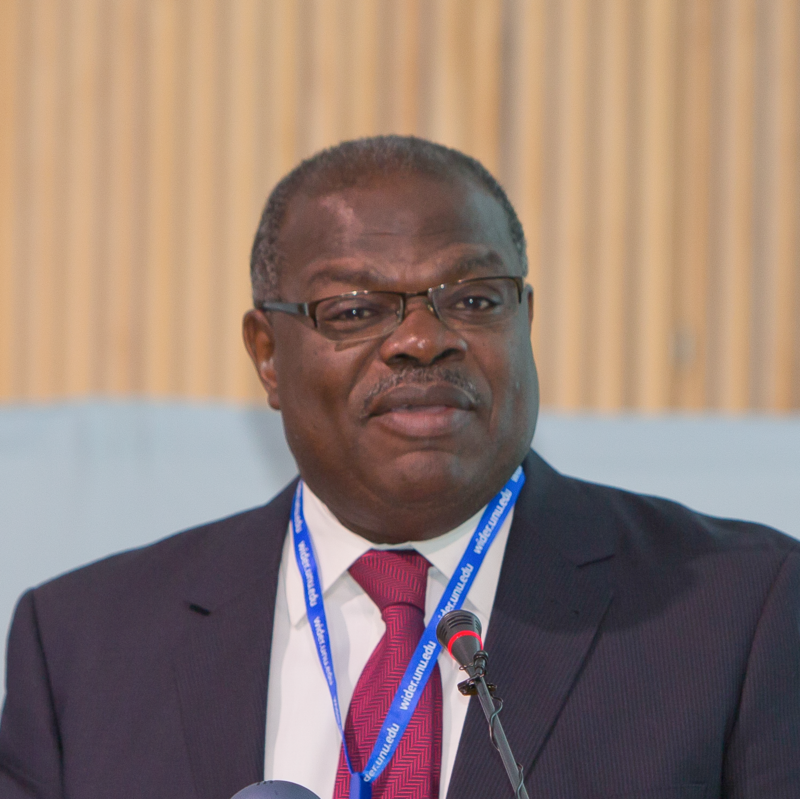 Aryeetey has served as an expert advisor to numerous major international commissions and working groups, including as a member of the United Nation’s Millennium Development Goals Task Force on Growth and Poverty Reduction. Please note that due to limited availability of seats, early registration is strongly recommended to ensure your participation.